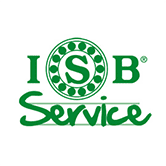 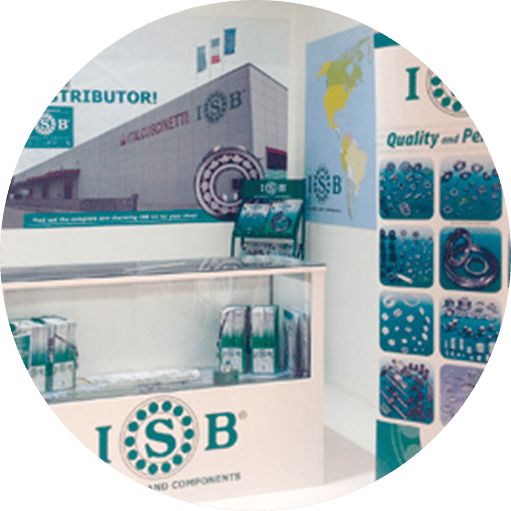 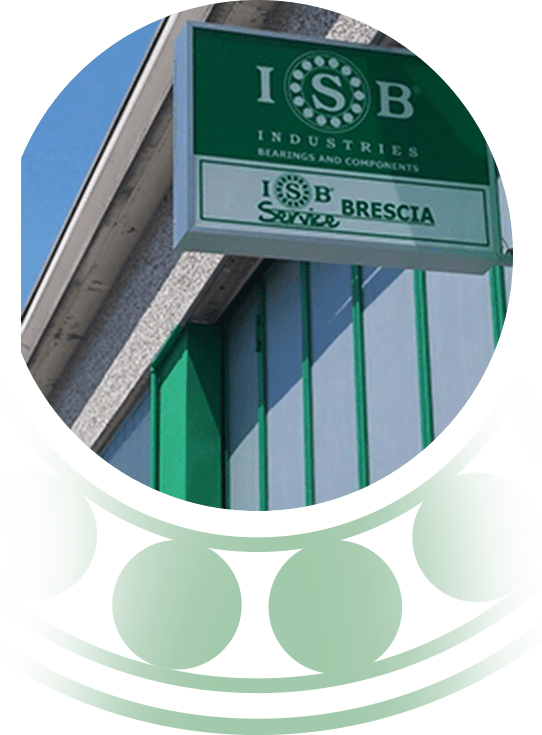 ISB is able to offer its distributors conside­rable benefits and opportunities. 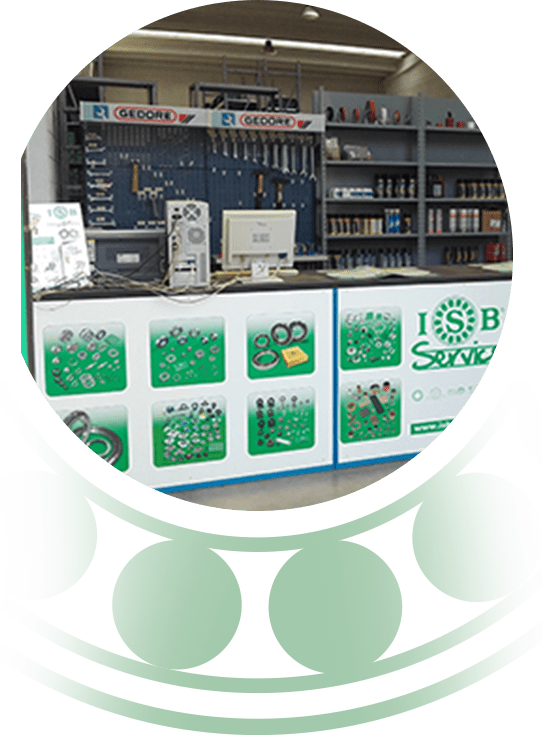 Becoming ISB SERVICE, you will be pro­vided with a complete, appealing kit to boost the image of your retail store, and to supply promotional tools to support your sales staff. 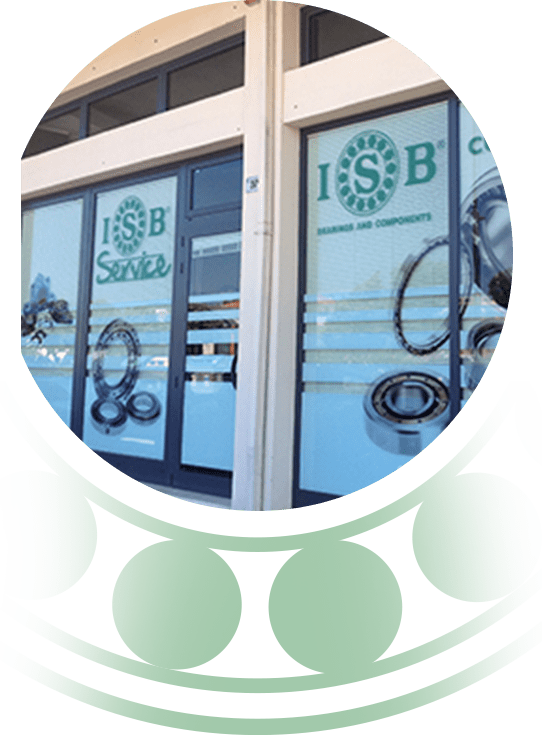 Our marketing department is at your complete dispo­sal and offers valid support for the research and deve­lopment of personalised communication and promo­tional tools. 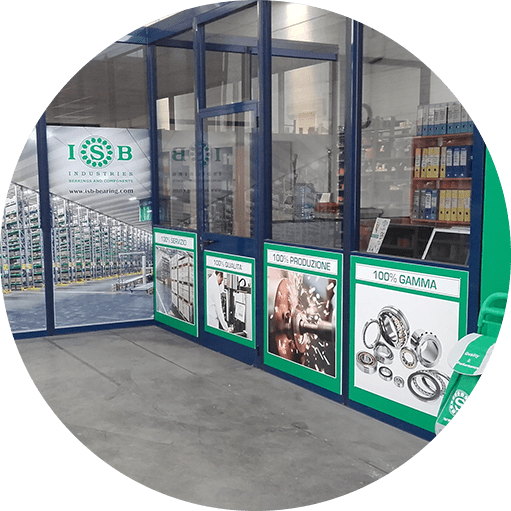 With our promotional package your store can set up an ISB CORNER. 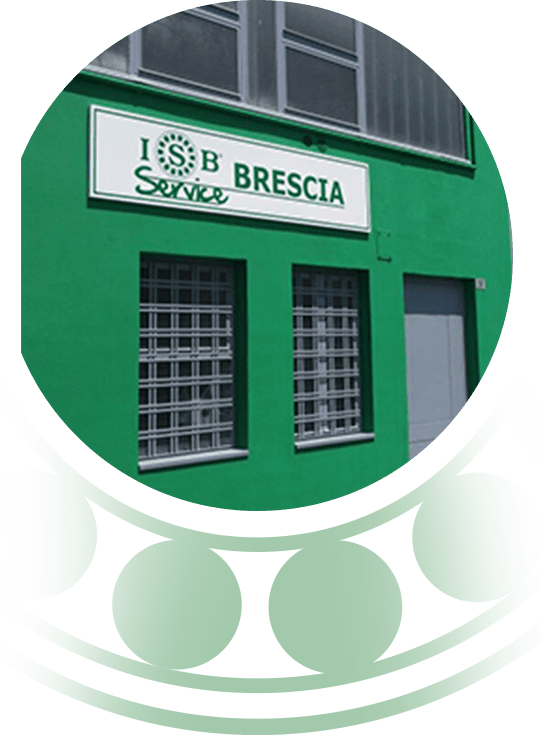 A space entirely dedicated to the brand that has combined for the first time high quality standards of products, a peerless range and prompt delivery service.